Multistop 3 is an excellent solution for projects demanding multiple functioning applications from internal linings. 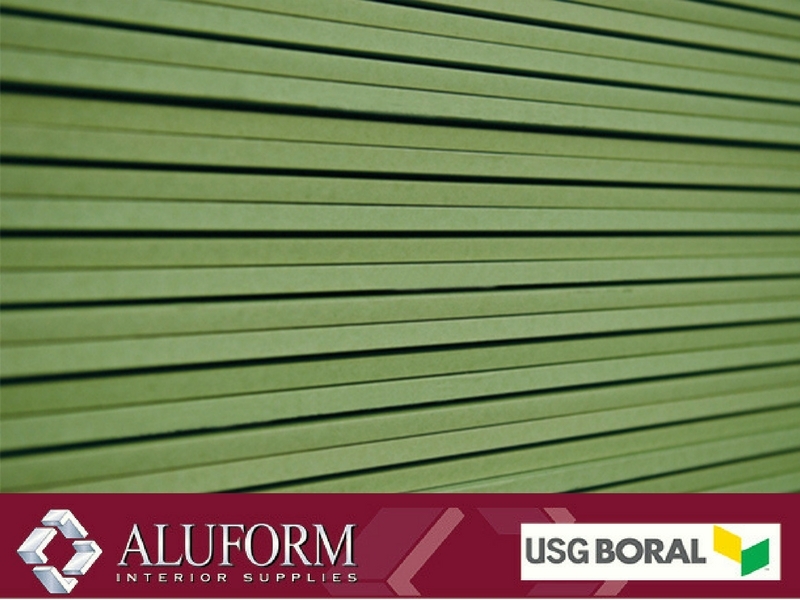 It is suitable for a wide range of wall and ceiling applications, and is ideal for high traffic areas requiring fire, impact and sound resistance such as, libraries, reception areas, music rooms, auditoriums, offices and retail fit-outs. Multipstop 3 plasterboard contains a minimum of 10% overall recycled content, is certified by Good Environmental Choice Australia (GECA) and may contribute to the achievement of Green Star points.